Womens cycling jerseys are very popular recently. Magazines and television advertisements will showcase these products. Buyers will want to find the right store and track down the best all around purchase. Cycling jerseys womens will keep people in the loop. Teams may want to color coordinate or get the best all around purchase. Womens cycling jerseys will be well worth the upfront price tag. They are durable and will last a long time in cold weather. Consider cycling jerseys womens for any size as well. Different sizes and colors will add variety to the final purchase price. Shop around at different stores before settling on a better purchase price. Jerseys for women will be valuable for team competition as well. 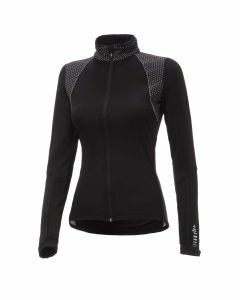 Keep track of sizes and distribute these womens cycling jerseys as needed. 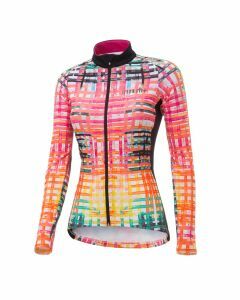 Womens mtb jersey is the most popular addition to the clothing line. Some cyclists will want to put together their own line of clothes. Their outfit will need to match and be suitable for their next event. Consider some of these styles that are popular in the current era. Different prices and size guides are available to direct the purchase people want to get. That will make shopping for jerseys easier.